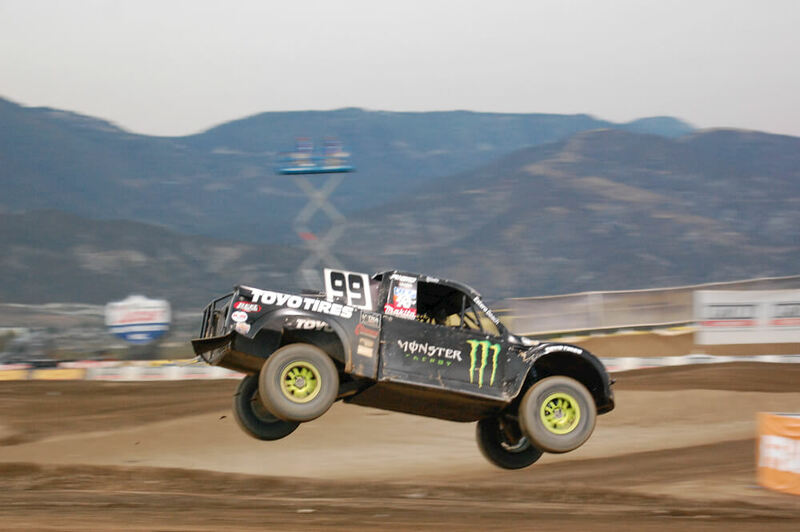 Kyle LeDuc dominated the Pro 4 class on Sunday. 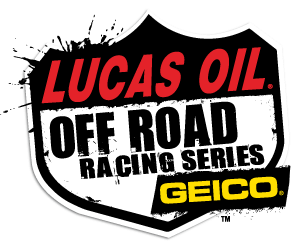 Saturday’s race at Wild Horse Pass ended the Lucas Oil Off-Road Racing Series, presented by GEICO, 2016 season. All the championships had been decided and once again the Lucas Oil Challenge Cup was set to close out the year. The Challenge Cup is a traditional event pitting drivers against one another for a lump sum of cash. Besides the money incentive the drivers also enjoy bragging rights over their competitors. The event highlights when the Pro 4 and Pro 2 Unlimited are combined for a dash for cash. Also featured in the event were the Pro Lite Unlimited, Pro Buggy Unlimited, Modified Karts and this year the Production 1000 UTVs were added. Winners of the events were Christopher Polvoorde taking the win in his final Modified Kart race. Second place was Nathan Barry and Hailie Deegan was third. Dustin Nelson drove his Yamaha for the Production 1000 UTV win earning him $1000 for his effort. Ronnie Anderson was second and pocketed $500 while third was Paul O’Brien winning $300. In the Pro Lite Unlimited class Jerett Brooks took his eighth race win of the season and this time took home $10,000 for the win. Brock Heger was second and earned $5000 and Ryan Beat was third holding a check for $2500. In the Pro Buggy Unlimited race Sterling Cling grabbed his first win of the season. Garret George was second and third was Bud Ward. In the Pro 4 and Pro 2 Challenge Cup it was Kyle LeDuc driving his Pro 4 Unlimited took the lead with four laps to go earning his second career Challenge Cup victory and a check for $30,000. RJ Anderson drove his Pro 2 Unlimited into second overall to earn $15,000 plus $1,000 bonus for being first finisher in whichever class didn’t win the race overall. Third place money was $7,500 that went into Jeremy McGrath’s checking account.